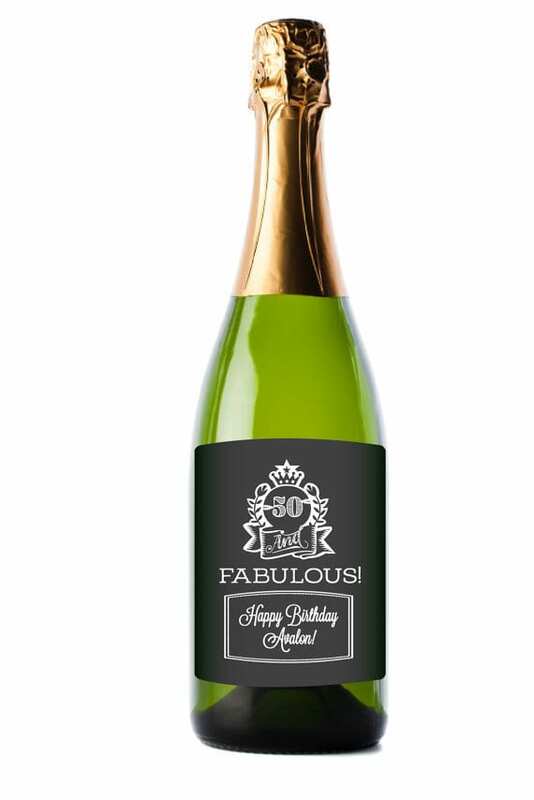 Who doesn’t love a little bubbly in their lives!? 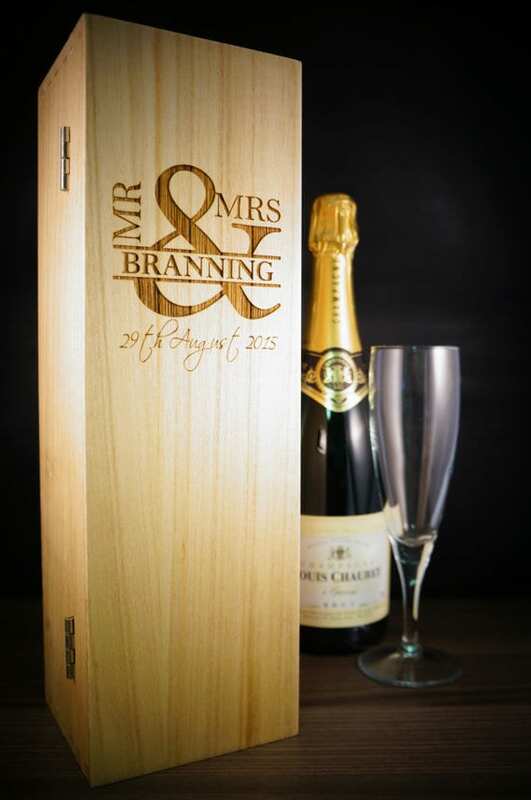 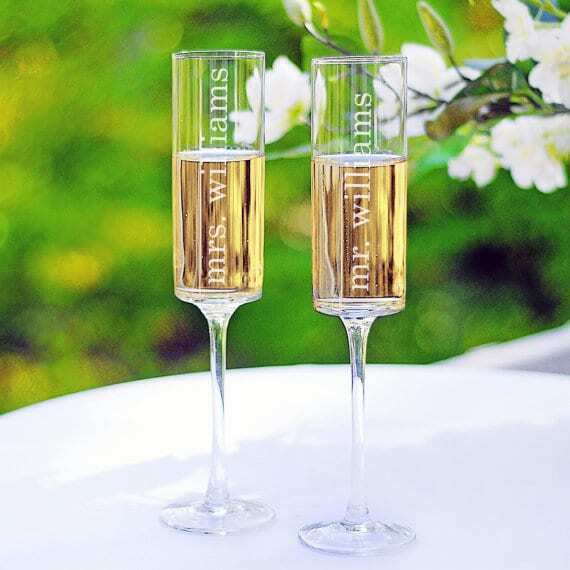 As wedding season soaks in and starts to drown us all in joy, embrace the biggest champagne season of the year! 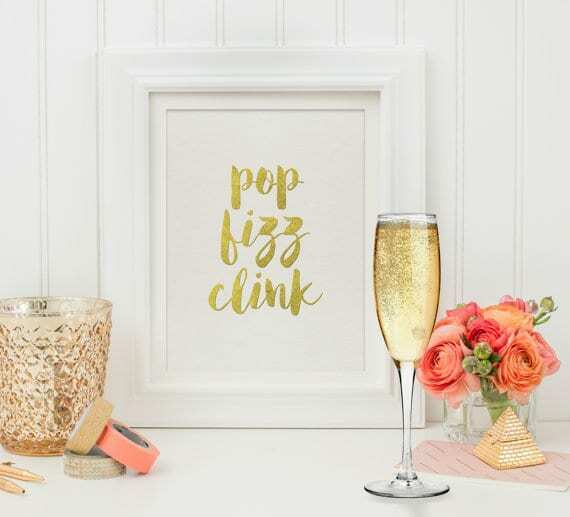 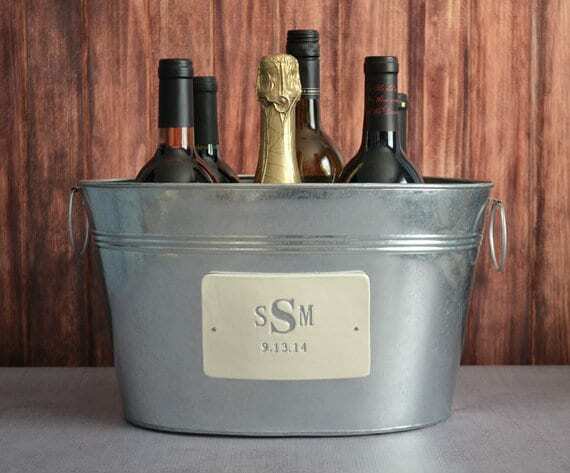 Whether you’re looking for a personalized gift to bring to your friend’s wedding, or a gift for your gal on a regular ole’ Tuesday – these gifts are sure to bring a smile to any champagne lover’s face!